Half-handed Cloud Harp Thats Hung-up in the Tree E.P. With great joy, Asthmatic Kitty and Soundsfamilyre announce the reappearance of Half-handed Cloud’s Learning About Your Scale. Originally released by Corner Room Records, the reissue of multi-instrumentalist John Ringhofer’s crazy quilt collection of divinely-inspired miniatures, together with his recent appearance at the Cornerstone Festival’s New Band Showcase (July, 2001), is certain to delight all seekers of the fresh and different. 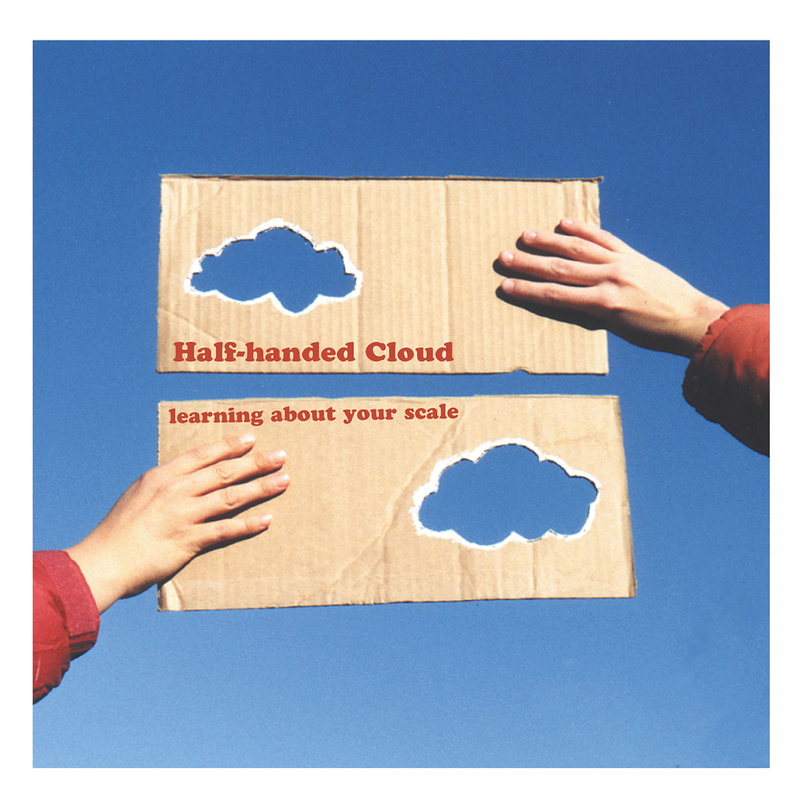 Surely a cause for rejoicing, fans of Half-handed Cloud will make a joyful noise in the style of the artist’s songwriting: dazzlingly sweet, and dizzyingly short.